Background: Previous studies of vitiligo have discussed attitudes of vitiligo patients toward their disease. However, few studies have addressed this issue from the public's point of view. Objectives: The main objective is to explore the knowledge, perceptions, misconceptions, and attitudes of the public toward vitiligo. Subjects and Methods: This cross-sectional survey was done using a self-constructed questionnaire. Participants were recruited from the students and employees of Hail University from April 1, 2015 to the end of November 2015. The data were collected and analyzed using Statistical Package for the Social Sciences (SPSS release 20.0). P < 0.05 was accepted for statistical significance. Results: The study included 1004 participants; 440 (43.8%) were male and 564 (56.2%) were female. 231 participants (23%) had no information about vitiligo (P = 0.011). 90.2% of the participants reported that available sources of information about the disease in general are not enough. The main source of information for males and females was the internet. Majority of surveyed participants believed that vitiligo is an inherited disease (59%). Conclusion: The misconceptions and negative attitudes about vitiligo among public are generally prevalent. 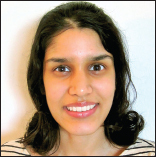 Educating the public about vitiligo could lead to increased self-confidence, psychological well-being, and resulting in better adaptation of vitiligo patients in the society. Introduction: In the last few years, smoothing hair treatments has taken the Saudi cosmetic industry by storm, all containing various levels of formaldehyde, a classified carcinogen by The World Health Organization (WHO), International Agency for Research on Cancer (IARC), United States Environmental Protection Agency (EPA) and Oregon Occupational Safety and Health Division (Oregon OSHA). With the lack of studies –in Saudi Arabia and worldwide- the level of public awareness and their malpractice is questionable. Materials and Methods: Online and paper self-administered questionnaires were distributed over 1039 females. Including questions assessing knowledge on hair treatments, previous experiences and side effects. 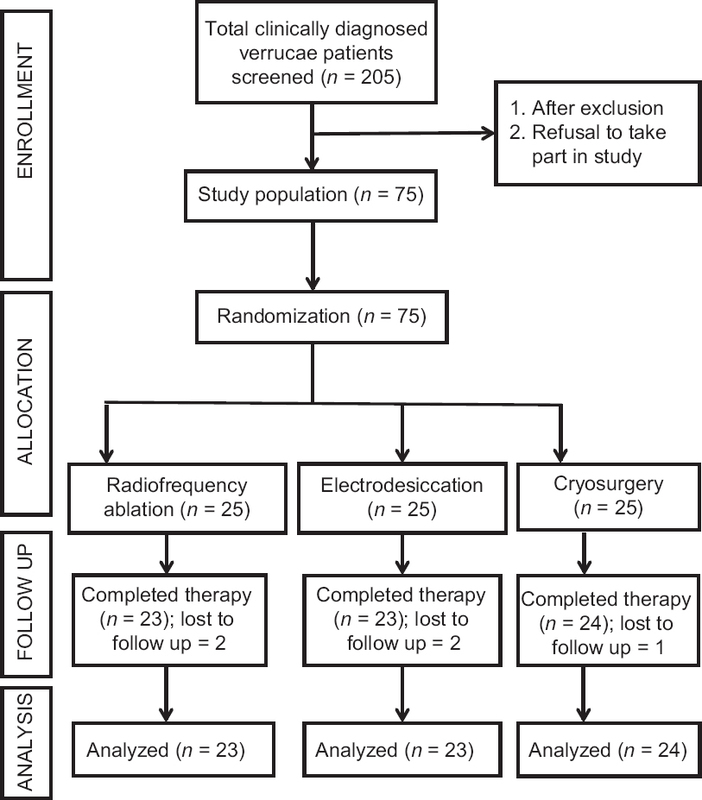 Results: (60%) of participant had a poor knowledge score. When asked if formaldehyde is a carcinogen, (70.5%) did not know and (5.1%) answered incorrectly. (33.5%) of participants had done hair treatments before, but (52.3%) didn't read about them prior. The major motive was to facilitate hair management (76.1%). 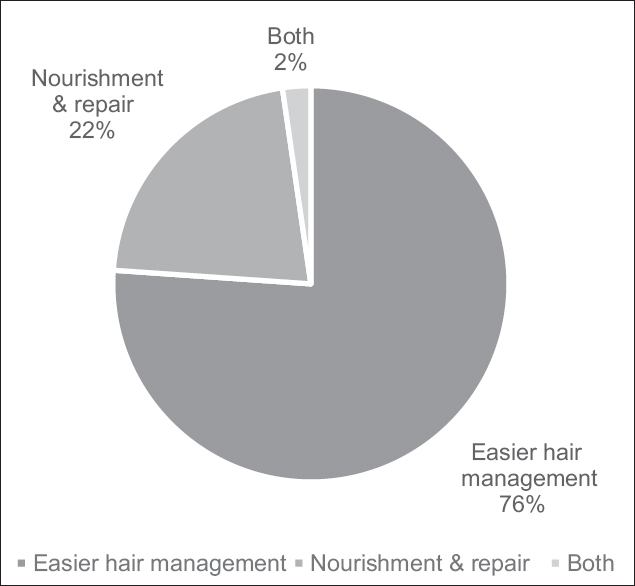 (57.5%) of participants said their hair wasn't examined before the treatment, and only (31%) applied scalp barriers. Flat irons were used in most cases (83.6%). Most importantly, (55.2%) did not know if the product used contains formaldehyde, and (15.2%) used formaldehyde-containing products. The majority (74.7%) reported having side effects, mostly hair fall (56.9%) and dandruff (30.5%). When asked if they would consider using hair treatments again, (61.2%) said no, mainly because of the damage and side effects (90.6%). Limitations: Majority of participants being from the central region of Saudi Arabia and the limited older age group (9.6%). Conclusion: Recently, in 2016, the Saudi Food and Drug Authority published a warning article on four products found in local markets containing high levels of formaldehyde. This shows the lack of industrial supervision and consumers protection and the need of strict monitoring regimens in stores and beauty salons. Future studies should be applied in assessing the public's misconceptions and practices, along with campaigns and social media efforts to raise the overall knowledge. Background: Leprosy is a chronic, progressing, and disabling disease caused by Mycobacterium leprae, predominantly affecting the skin and peripheral nerves. Aim: The aim is to study clinicopathological correlation and response to treatment in leprosy patients attending King Fahd Hospital of University (KFHU), Al-Khobar, Eastern Saudi Arabia. Methodology: Records of all cases attending Dermatology Department of KFHU from 1985 to 2005 and labeled clinically as leprosy were retrieved. Their clinical data and histopathologic slides were reviewed. Many of the expatriates left Saudi Arabia after diagnosis. The remaining ones and Saudi nationals received the WHO standard treatment for 12 months and 18 months for paucibacillary and multibacillary leprosy, respectively. Results: Among 87 cases, there was a good clinicopathological correlation; the most common forms of leprosy clinically and histologically were of borderline leprosy (BB), 31 (35.63%) and 34 (39.08%), followed by tuberculoid type (TT), 22 (25.29%) and 27 (31.03%); lepromatous leprosy, 18 (20.69%) and 17 (19.54%); erythema nodosum leprosum (ENL), 6 (6.9%) and 5 (5.75%); indeterminate leprosy, 4 (4.6%) and 4 (4.6%); and nonspecific, 6 (6.9%). Thirty-two patients received the WHO standard treatment for paucibacillary and multibacillary leprosy, respectively; all cases showed complete clinical improvement with 24-month follow-up, except for two paucibacillary cases who developed ENL and lost follow-up after 16 months. Conclusions: There was a good clinicopathological correlation. The response to treatment was good in those who continued treatment and better in TT than lepromatous type of leprosy. Adams–Oliver syndrome (AOS) is a rare heterogeneous inherited disorder, characterized by the combination of the congenital scalp and terminal transverse limb defects. Various expressions of AOS have been reported. Most cases of the syndrome appear to follow autosomal dominant inheritance, but autosomal recessive inheritance has also been reported. However, genetic inheritance involving both autosomal recessive and dominant genes within the same patient was not previously reported. 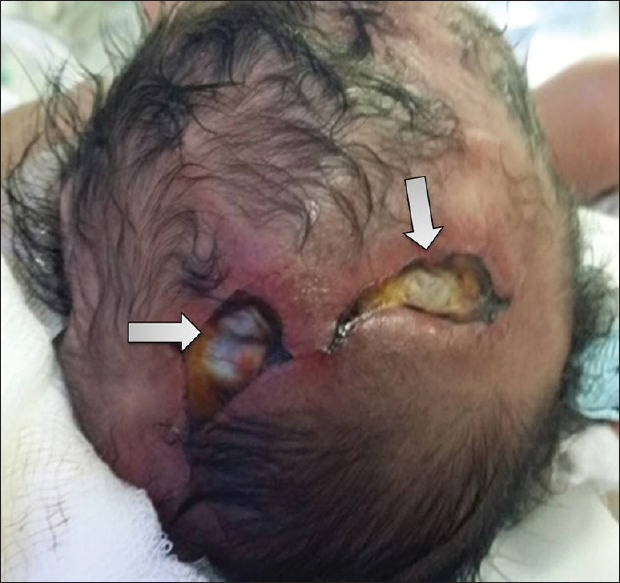 We report a newborn case of AOS with novel genetic profile and a rare clinical presentation. Pantoea agglomerans is a rare Gram-negative bacterium most often implicated in plant diseases and opportunistic organ system infections in immunocompromised humans. 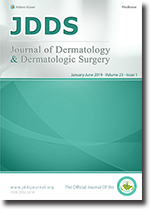 Because P. agglomerans uncommonly causes skin infections and presents with nonspecific clinical and histological findings, dermatologic diagnosis may be delayed. 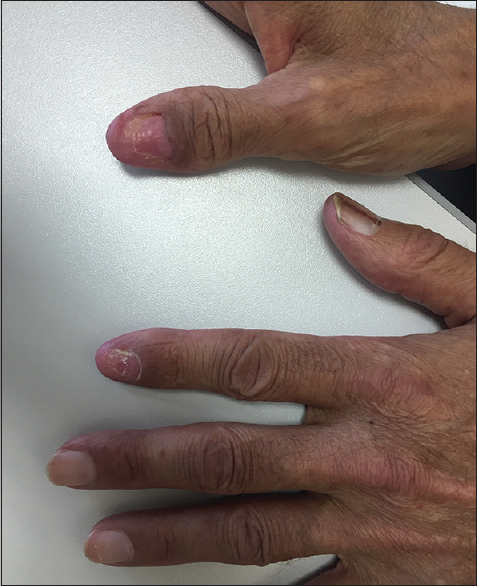 Our patient had a unique skin eruption that persisted after multiple treatment regimens and was finally diagnosed as P. agglomerans cutaneous infection. 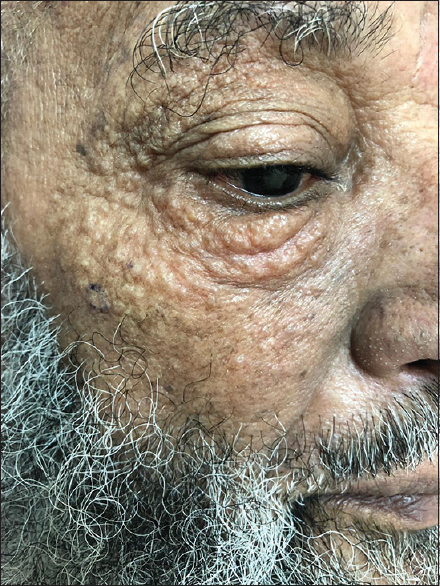 It is important for clinicians to consider this uncommon skin infection in their differential diagnosis of erythematous papules and vesicles with systemic symptoms. Diagnosis is via bacterial culture as histology is usually nonspecific and may not offer a conclusive diagnosis. Risk factors that may be clues to this infection include the occupation of farming, recent hospitalization, immunosuppression, and skin compromise in the form of open wounds. 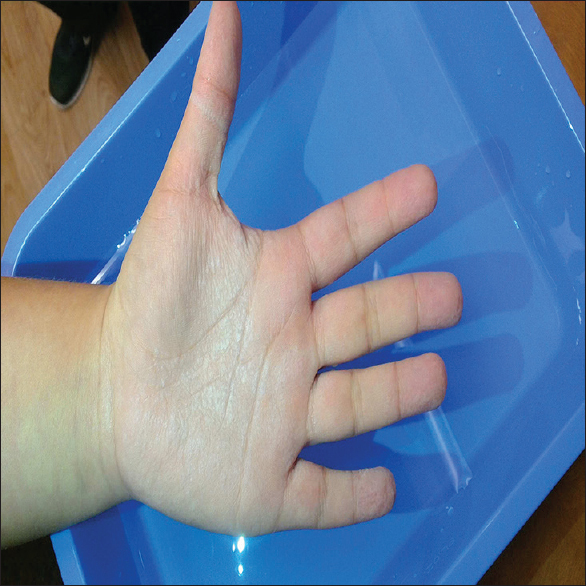 Aquagenic syringeal acrokeratoderma (ASA), also known as transient reactive papulotranslucent acrokeratoderma, is an uncommon disorder that usually affects the palms. It is characterized by transient, translucent, white papules and plaques that develop upon exposure to water. Skin lesions are typically accompanied by itching and burning sensation. While many theories exist in regard to the etiology of this condition, we present a case of ASA that appears to be idiopathic in nature. Fibroepithelioma of Pinkus (FeP) is generally considered a rare tumor that usually presents as a solitary lesion. Multiple tumors are extremely exceptional and usually associated with certain risk factors. 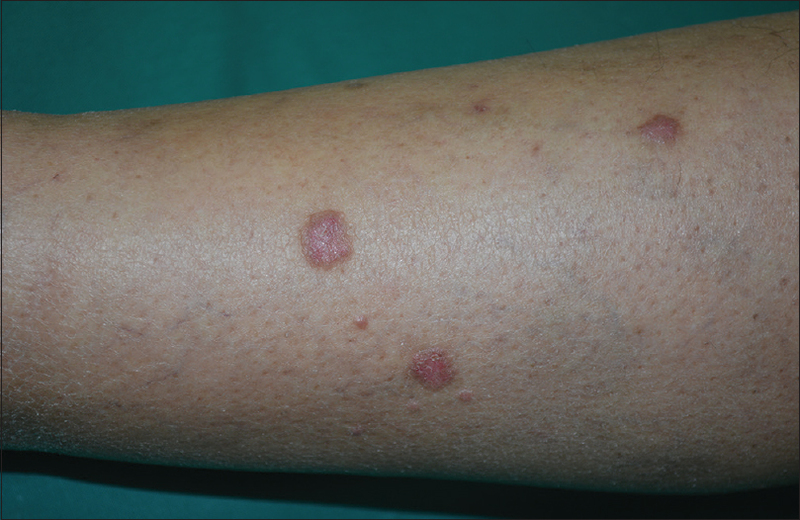 We are presenting a peculiar case of FeP presenting with multiple scaly erythematous papules and plaques masquerading as a papulosquamous disease. 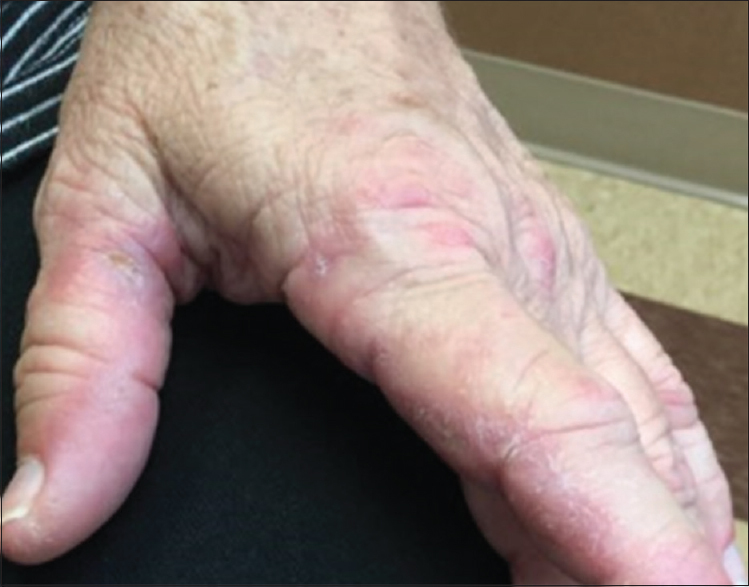 This patient had no risk factors that could predispose him to develop multiple skin tumors. Up to our knowledge, the case we are reporting is the fourth case in literature of multiple FeP without a history of antecedent radiation and occurring independently of genetics diseases predisposing to skin malignancy.